Wildflowerfire is a holistic healing art that works with body, spirit and mind. It helps to overcome obstacles, release creativity, and empower health. 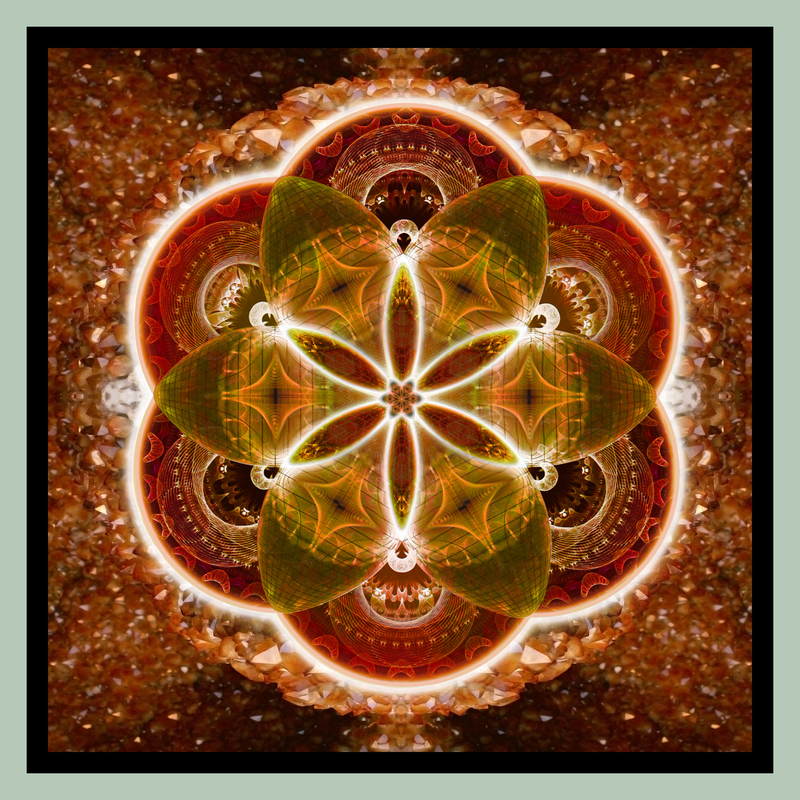 The art is based on a system of twelve chakras, or energy centers, that channel different aspects of our lives. These centers connect our physical body, our thoughts and emotions, and our spiritual vibrations. The ways these forces contradict and harmonize shape our well-being. Imagine you sit in a tree and watch the scene in a park. The unique perspective allows you to see patterns that are unclear from below. You can recognize a lost child, a bicyclist who falls, and a new party arriving… well before most of the people on the ground. More importantly, you can see ALL of these events, and integrate a coherent vision. Wildflowerfire teaches you to recognize and respond to patterns that are elusive from a material perspective. 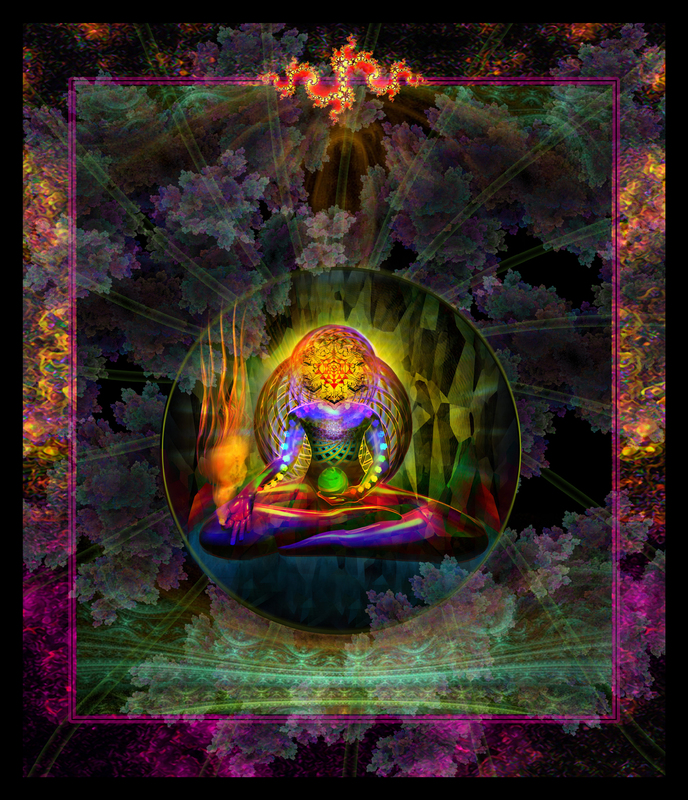 Learn to realize, activate and channel the powers of our energetics. With this insight, you gain influence over your life and dreams. Wildflowerfire reclaims lost energy from dissonance and wounds to empower your truest dreams. This work is ideally suited for people with independent natures and artistic inspiration. Confusion and disease are windows into possibility. Healing unleashes wild energies that creativity must channel. Learn to trust beyond the limits and ways you have known, with the same tools and insights that enable healing. This is an art of Transform. It is appropriate for adults of all ages and experiences. These practices integrate into many lifestyles. Spirit Wildflowerfire techniques combine breathwork, visualization and awareness of spiritual resonance. Spiritual energy shapes our reality. Learning to feel and work with spirit is a journey, full of joy and enlightenment. Mind This work includes elegant mental and emotional understandings that enable you to explore and reorganize the influences on your life. Learn to identify and weed the roots of your challenges and how to effectively nurture your best opportunities. Body, spirit and mind interrelate in ways we can learn to intentionally influence. Challenges that arise in one area can be supported by work with the other two. It is possible to identify where an issue is centered and how to most effectively address it using these exercises and techniques.. These steps are woven into classes, meditations and private sessions. They correlate to exercises that you learn and integrate on your own.